This a typical DeMille movie. It is very period made in early 30's with very good cast. 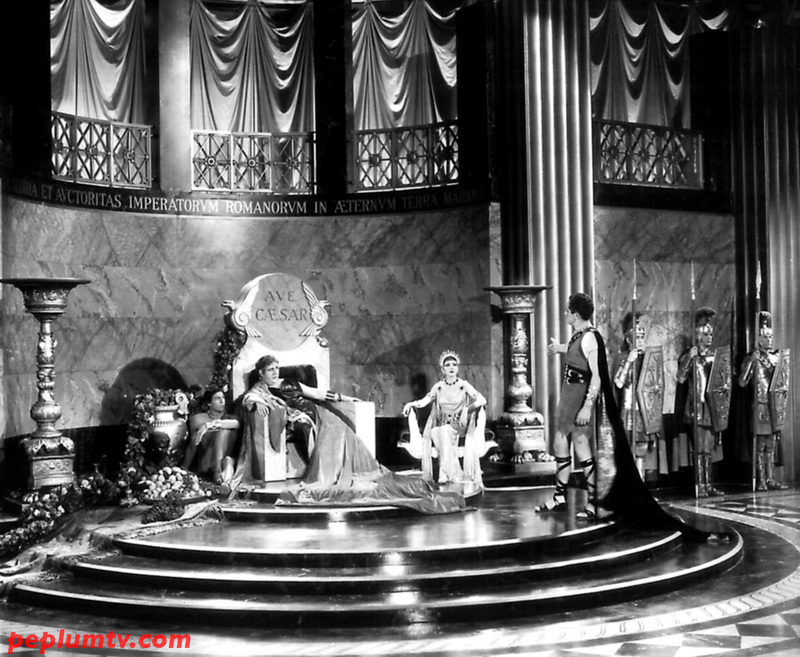 Ancient Rome DeMille style, and entertaining as all his movies were even if the Bible or Ancient History took a back seat. Good fun, and an interesting example of what DeMille could get away with pre-Code. Some scenes had to be cut when film was re=released after the Code became effective.